June is the month of roses! 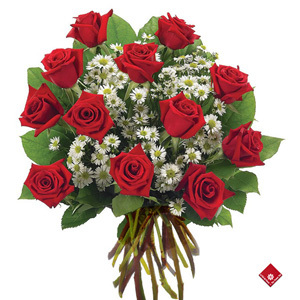 Red roses have been the symbol of love and beauty for a long, long time. 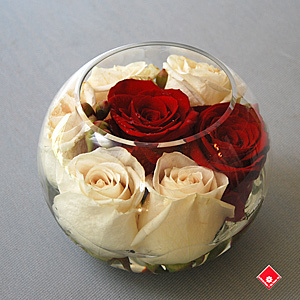 This beautiful flower is one of the biggest international symbols and this month was all about them! 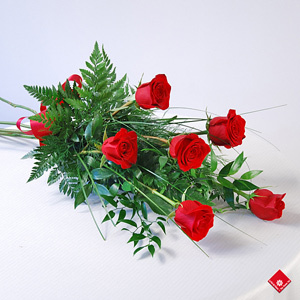 The month is already heading to its end, but there is still time to give a rose to a loved one. 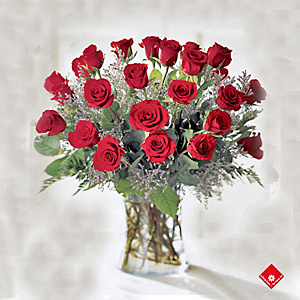 Here are some of the gorgeous arrangements and bouquets with roses that we offer.